Pete Dulin is a guy who cares a lot about Kansas City and more specifically about the food and the drinks that make up our great local scene. He's already written a Kansas City centric cook book, Last Bite: 100 Simple Recipes from Kansas City’s Best Chefs and Cooks, and now he's moving on to his next love beer. But he needs your help! I got to sit down with Pete the other day at Martin City Brewery and we talked about his plans for the book, what inspired him, where he wants to take it, and what he hopes to accomplish. He's a man with one solid plan. With Boulevard's and Free State's 25th Anniversary upon us, Pete saw that there wasn't a definitive history to the Kansas City beer scene - each brewery has it's own story of how it came to be, but there's isn't one central source. With that in mind, Pete started the KC Ale Trail project to produce a book that would provide information to new beer lovers and old about the local brews they know and love. Pete sees the book starting with histories of the giants, Boulevard and Free State - giving detailed personal accounts of how the breweries grew over time, the events and the people that made it happen. Some of which he's already started on. 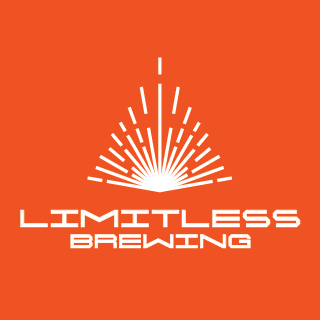 Another portion of the book will talk about the budding breweries that just popped up in the last few years, who they are and how they got here. Further near the end of the book there will be a "trail guide" that will help anyone, new and acquainted alike, navigate through all the breweries, the bars, and the taprooms that make up our great local beer scene. This is where you come in - Pete wants to self publish this book. By self publishing he'll have more control in the final product to really tailor it to what you and the rest of the beer community want to see. To support that effort, there is an Indiegogo campaign you can donate to. By donating you can get a pre-order of the book, private brewery tours, or even a party in the Boulevard tasting room. Pete has asked for some feedback - what would you like to see in a book that could call itself the "definitive KC beer guide"? You can leave your thoughts in the comment box below this post! I really believe this book is a great opportunity for Kansas City to really put it's mark of the national beer map - we have great beers, we have great bars, and we have a great community around beer - I think this book will welcome people from out-of-town and people new to the scene to finding their way around. 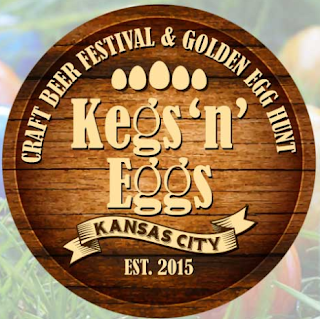 And I think all KC beer fans will be able to enjoy the stories and the history Pete is going to share with us. So, go donate to the Indiegogo campaign if you can. 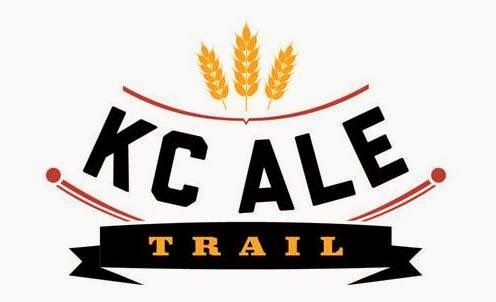 And check out the KC Ale Trail facebook page and share it with your friends! Expect to see the freshly-pressed book sometime this fall.